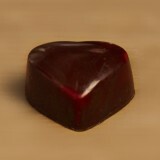 Please join DallasChocolate.org and Sublime Chocolate for an event at Veritas Wine Room. The event features chocolatier Troy Easton’s creative chocolates and bean-to-bar chocolate bars excellently paired with wine chosen by the sharp palates at Veritas. The event is on Thursday, February 13th from 6:30 pm – 8:30 pm and is $25. 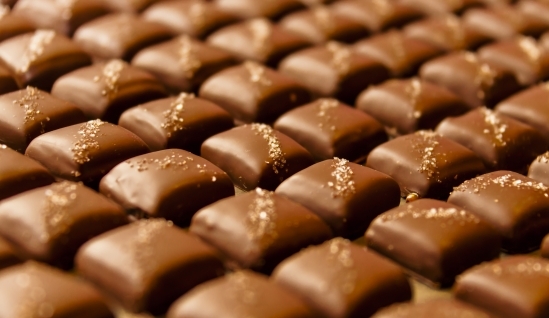 Easton will be sampling chocolate selections including the spicy Caliente, the unique Golden Curry, and the classic caramel with sea salt. Also included will be a sampling of Easton’s chocolate bars. These chocolate bars are the first to be produced commercially in the Dallas area directly from the cacao bean. Easton will be on hand to explain how he sources and imports the fermented and dried cacao beans and the intensive process that turns them into tempered chocolate bars. Veritas Wine Room is located at 2323 N. Henderson Ave., #103 Dallas, Texas 75206. No advance reservations are required. For more information call the venue at 214-841-9463 or email info@dallaschocolate.org.